2016-17 Senior Eagles -- images from this gallery are available for FREE download. 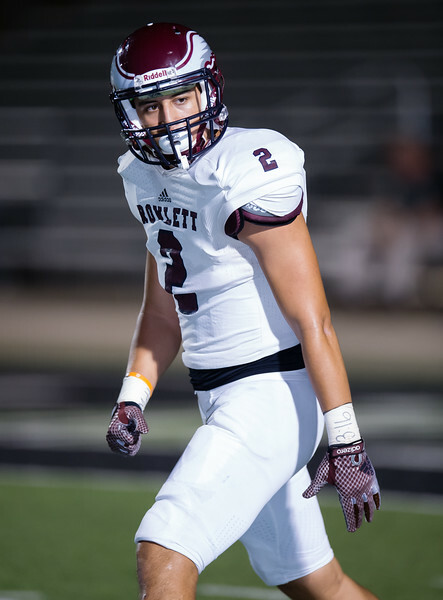 The Rowlett Eagles defeated the Fossil Ridge Panthers 28-23 at Dragon Stadium in Southlake, TX on September 16, 2016. The Eagles move to 4-0 for the season an start district play next Friday.